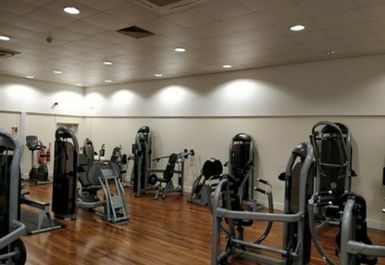 And get unlimited access to this gym and 1461 others. 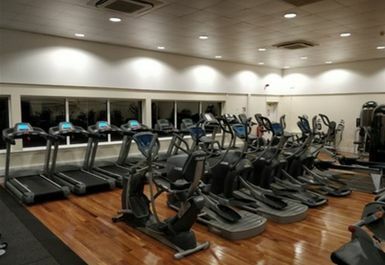 Shene Sports & Fitness Centre is located a 15 minute walk from Mortlake railway station, at Richmond Park Academy, in the Borough of Richmond Upon Thames. The centre can also be accessed by car, where there is free parking on site. 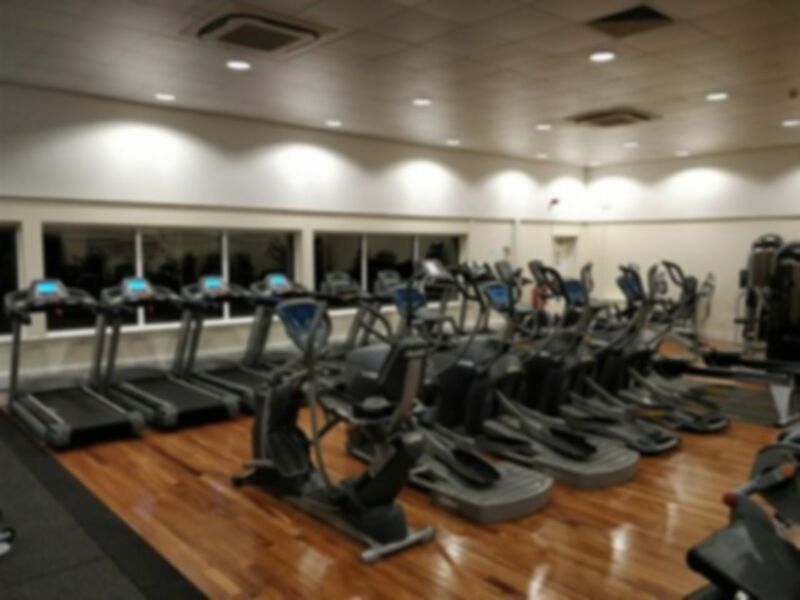 Facilities include: Fully equipped gymnasium with a range of cardiovascular and resistance machines, pilates and an extensive free weight area. Great customer service, really friendly and helpful staff and wide range of equipment with no queuing times. Excellent!! Decent range of equipment and classes. 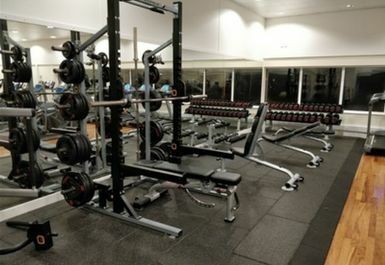 Not the biggest gym though so avoid peak times.